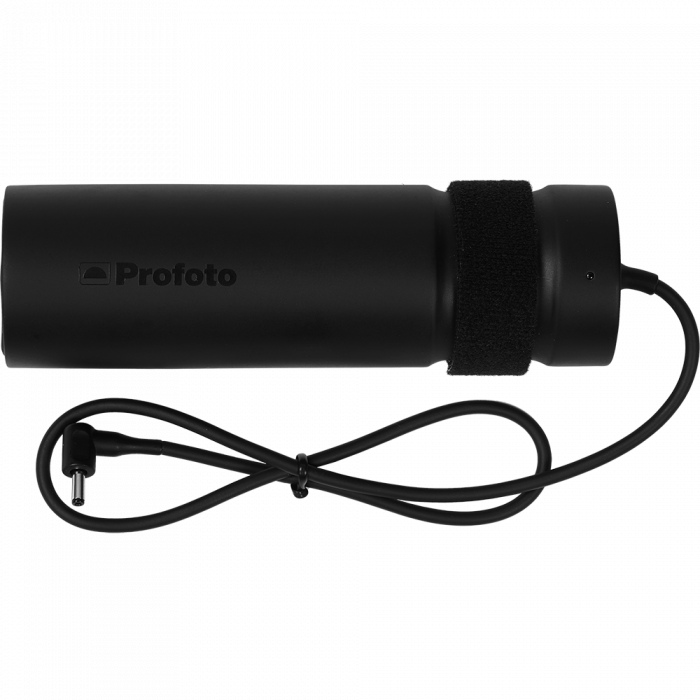 Optional charger that fully recharges the B1's battery in only one hour. 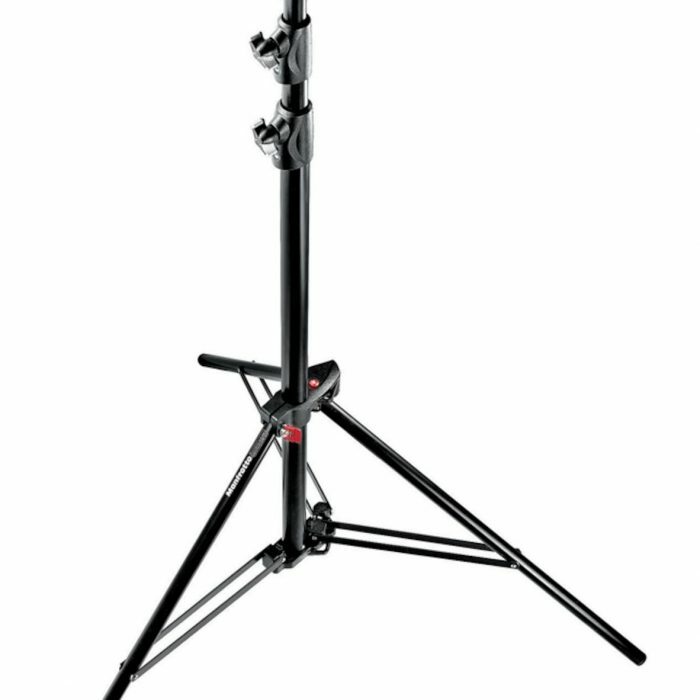 Transportable and compact, the Master Stand is an innovative must-have. 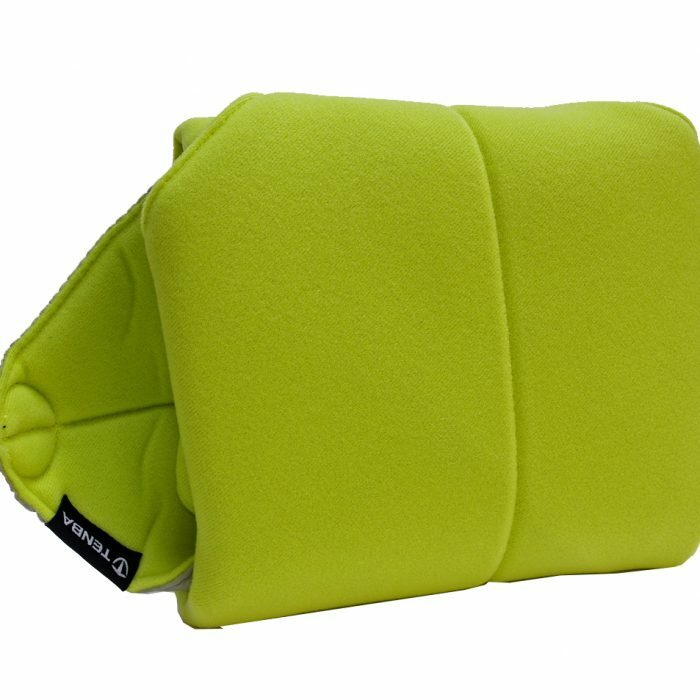 Made from reliable and lightweight aluminium, it won’t weigh you down and is sturdy enough to support up to 9kg. 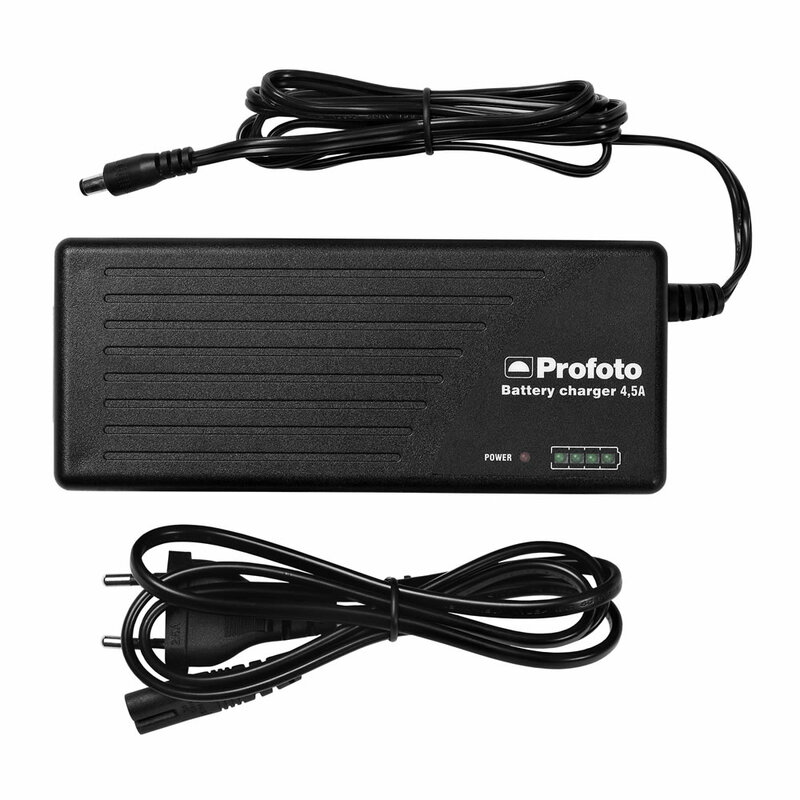 Standard battery charger for the Li-Ion battery for B10. 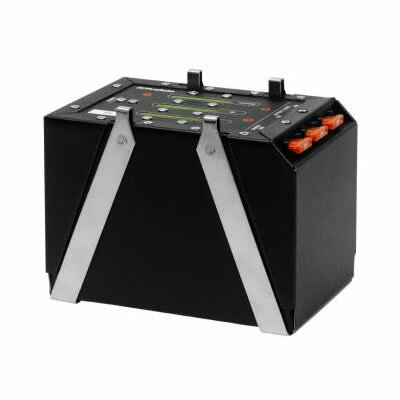 Recharges the B10 battery in less than 90 minutes. A charge status LED lets you know when the charging is ready.